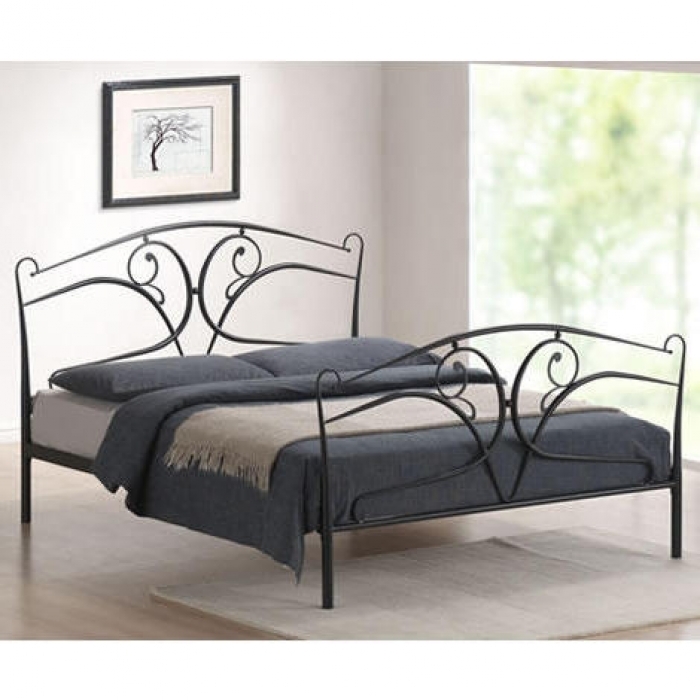 A striking black bed frame featuring curved lines and vine-like iron detailing . 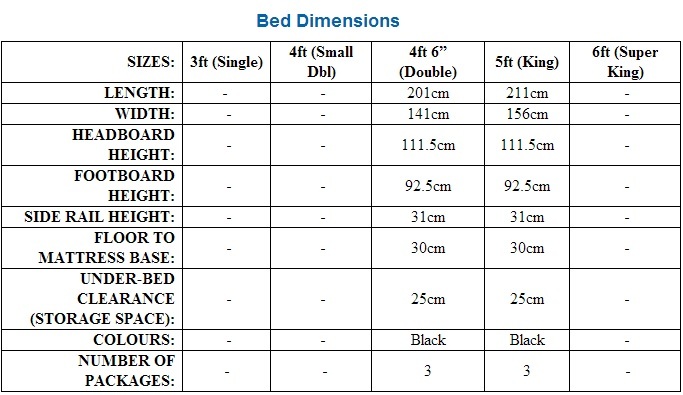 The stunning Seline Black Bed Frame provides you with a striking feature for your bedroom. 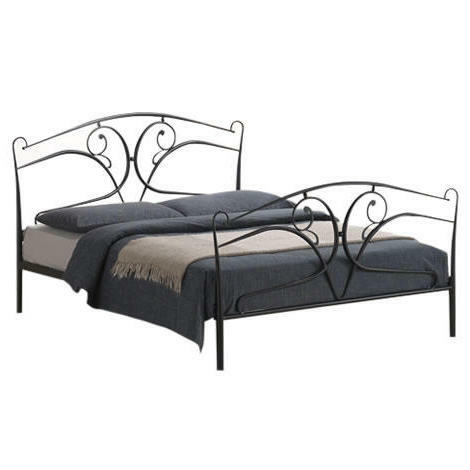 The beautifully detailed vine-like iron curves and sweeping lines of the metal frame create a classic and classy look.